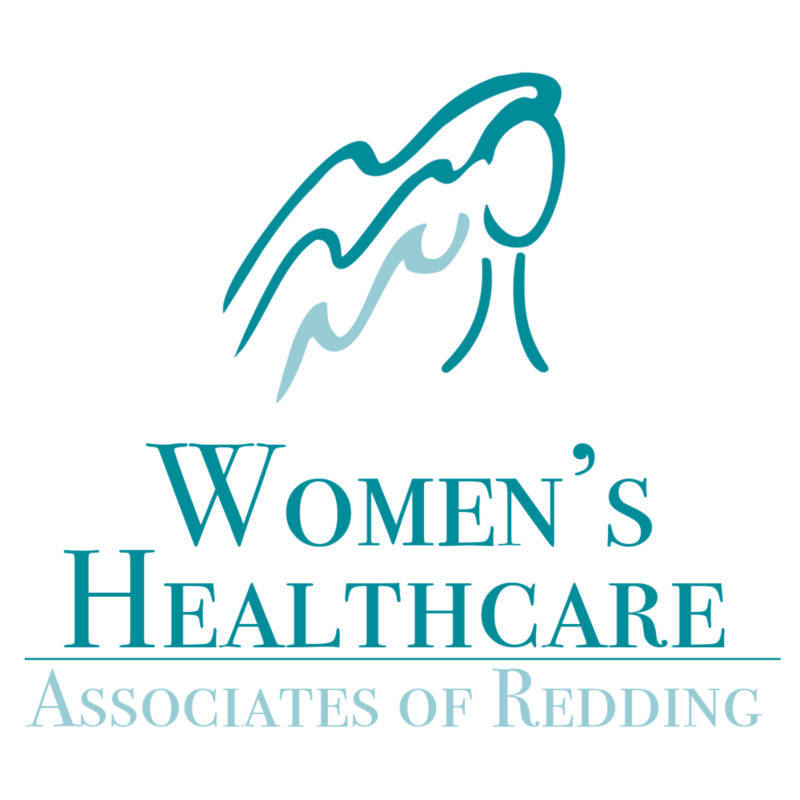 Your Family Friendly Chiropractors in Redding! At Chiropractic First, we put our patients first. The first step towards wellness is taking care of yourself. We take the time to explain things to you, including what might be wrong, how we can help, and how you can help yourself. While it's true that many people today live unhealthy lives, you don't have to be one of them. By taking care of your health needs, you can feel better than ever before. Here at Chiropractic First, that is exactly what we want to help you accomplish. Call us today and get started on your way to a healthier you! Thanks to Chiropractic First for being a Sponsor of the January 6th, 2018 Redding Health Expo!